I always knew that Canadians loved fast cars, me included. What I didn’t know was how much North Americans love their Mercedes AMG’s. 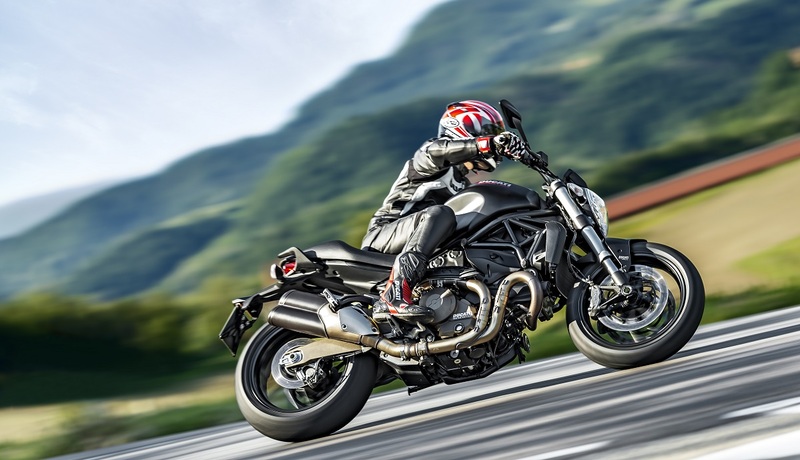 In fact, it’s one of the largest buying powers for the highly tuned, adrenaline pumping Mercedes vehicles. And now, things are changing. 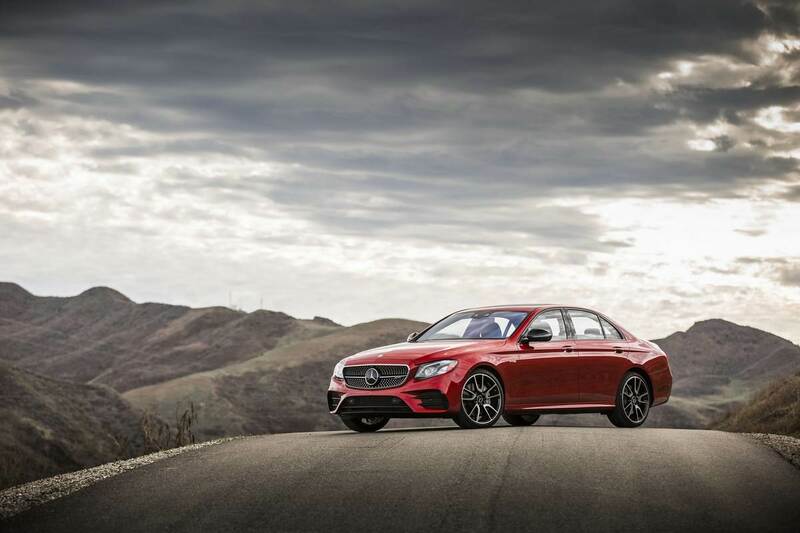 Although the AMG legacy is built on V8 and V12 power, things are evolving, to not only attract a wider audience, but to capture those who want an AMG but don’t want the heftier price tag. 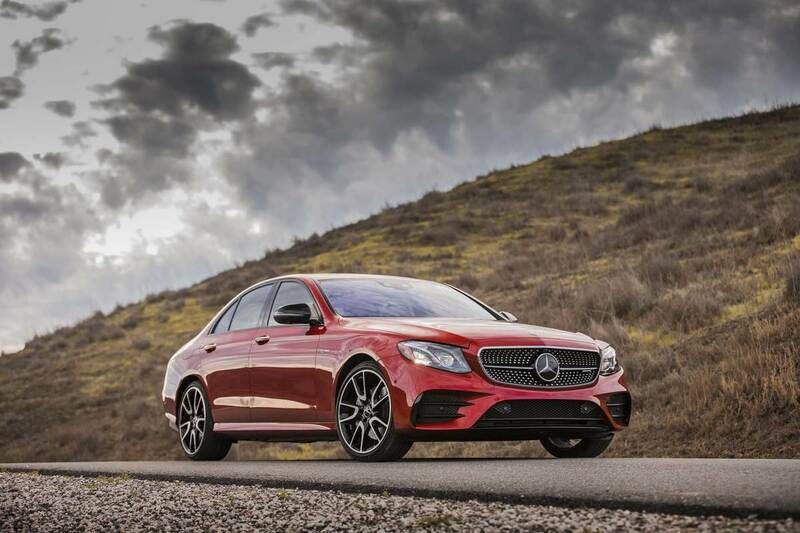 The newest and latest Mercedes E-class is probably one of the most gorgeous and tech-rich cars on the road, at any price, even more so than the Audi A6, BMW 5-Series and the Jaguar XF. 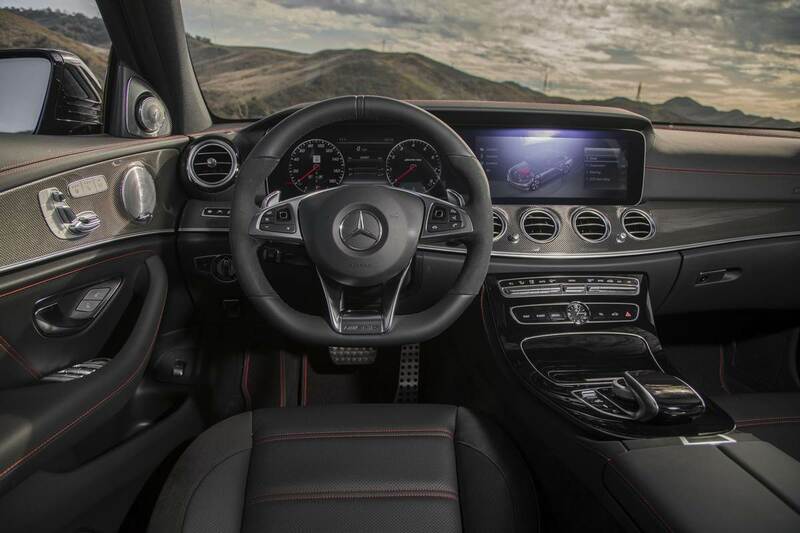 Like its elder sibling, the S-class, it even features a semi-autonomous feature that is so advanced that yes, you can even take your eyes of the road (of course, you shouldn’t though). And although it’s got enough get up and go for the average driver, it lacks the pulse-quickening feel that most speed freaks are looking for. 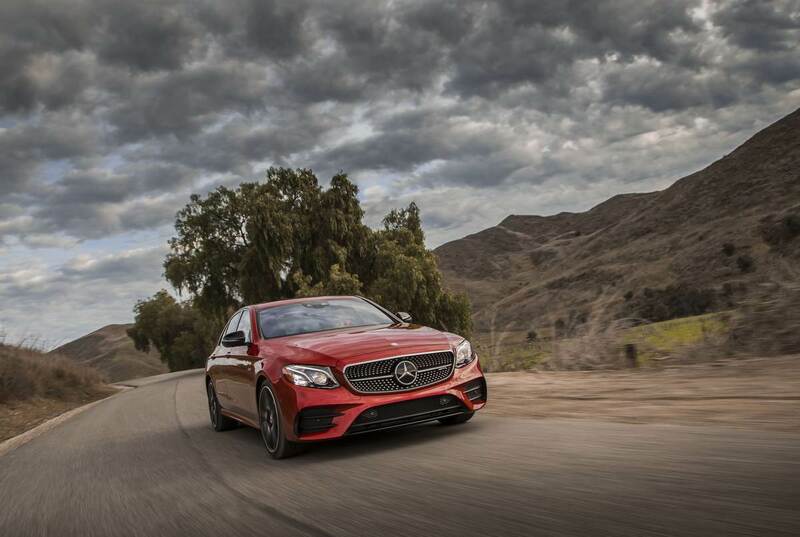 What if you couldn’t afford, or have the need for, the full-blown AMG63? Well folks, now there’s an answer and it fills the void between the two extremes perfectly. 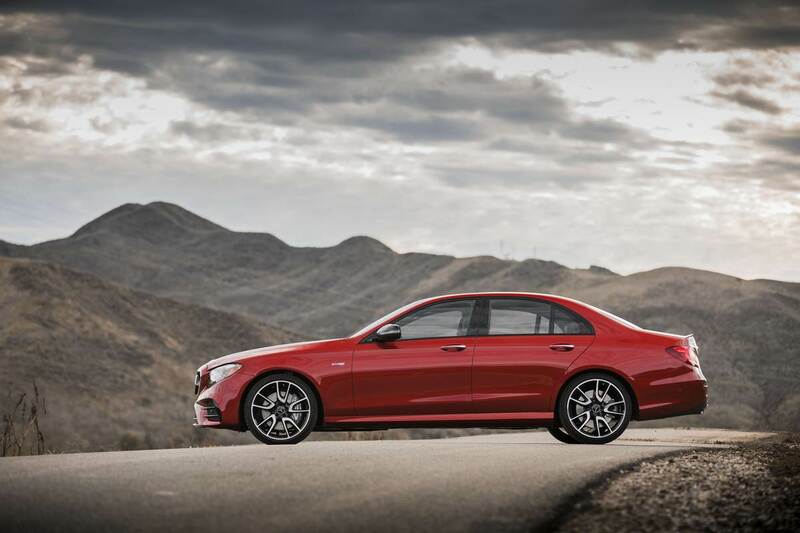 Introducing the Mercedes AMG E43, a twin-turbo 3.0-liter V6-equipped sedan that will take on the likes of the Audi A6 and BMW 550i xDrive. Let’s leave the E63 AMG to go against the RS6 and M5. While the E43 doesn’t have the full-blown look of the E63, it’s distinguished from the E300 for sure. Standard wheels are 19-inch AMG twin five-spoke alloys, but you can personalize your E43 with a new design 20-inch available option. The E43 also gets the spangly ‘diamond’ grille seen on some CLA- and C-Class models, plus more aggressive front and rear bumpers and side skirts. 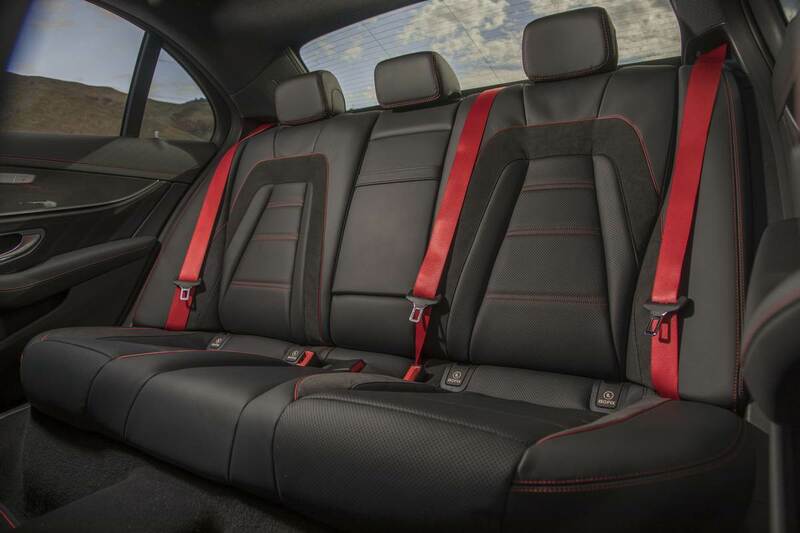 Inside, the E-Class’ cabin has been given an industry-standard “sports” makeover, including upgraded and sportier seats (with red seat belts! ), unique pedals and red contrast stitching. It’s a pretty convincing transformation as far as these things go, but remember that the E-Class is still clearly luxury, the way it should be. 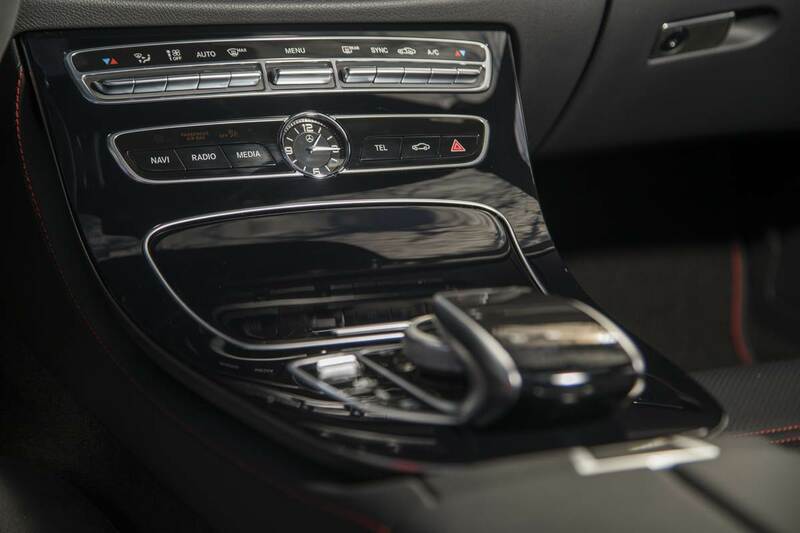 My test vehicle came with optional extras, including an exceptional 23-speaker Burmester High-End 3D surround-sound audio system (with Android Auto and Apple CarPlay compatibility), and Benz’s precious Air Balance fragrance system borrowed from the S-Class. 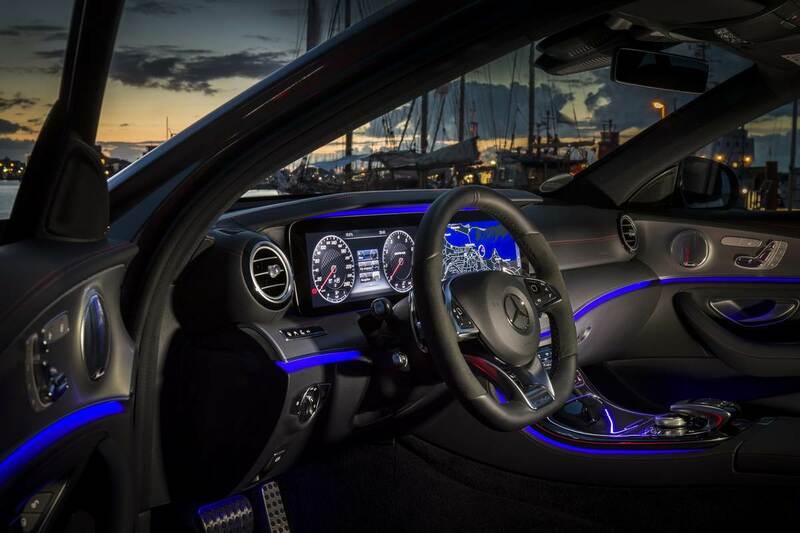 However, the cabin’s most amazing feature will always be the twin 12.3-inch screens that make up the gauge cluster and center infotainment display. They’re encased in a floating mount covered by a single piece of mineral glass, lending them the appearance of one long, uninterrupted screen. Clearly, one of the best in the entire market. 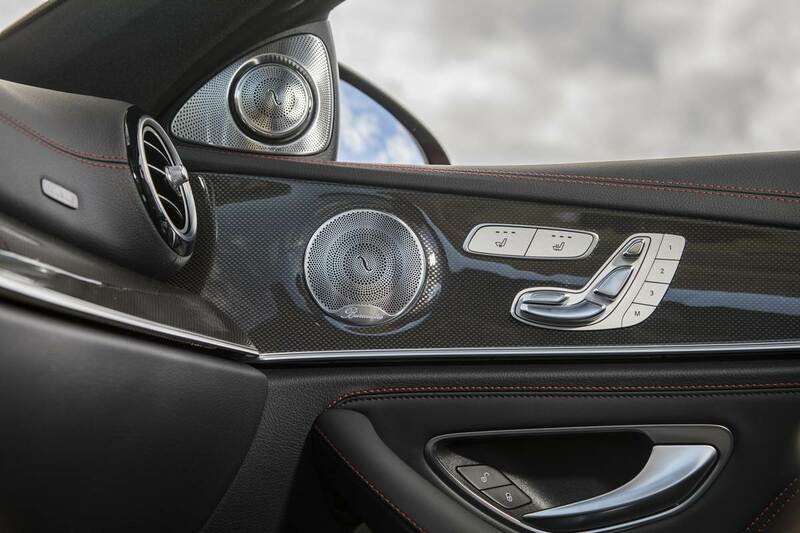 Nice move, Mercedes-AMG. Let’s talk about the heart of this car. 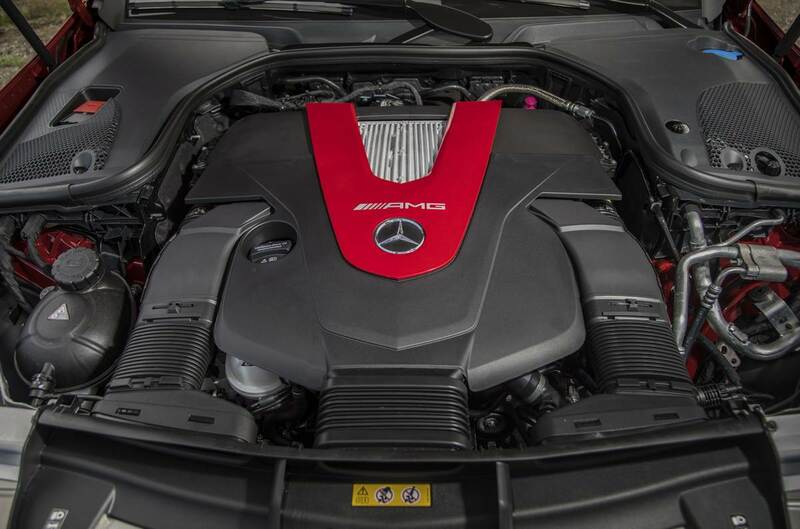 Under the hood is a version of the twin-turbo 3.0-liter found in the new E400, but has been tweaked to deliver 396 horsepower and 384 lb-ft of torque. 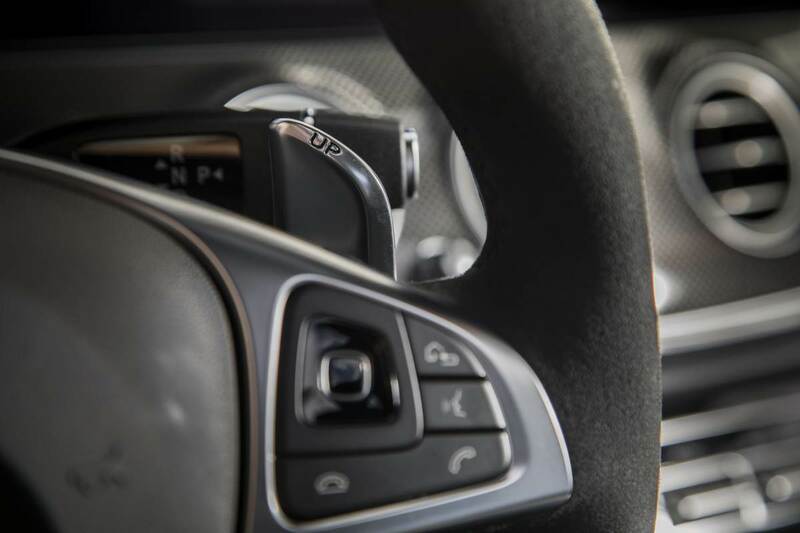 Combine that power with a specially calibrated, quick-shifting 9-speed paddle-shift automatic, and you can get the car to go from 0 – 100 km/h in about 4.3 seconds. And remember of course, the AMG E43 is still a 4Matic, but with a pronounced rear torque bias. So how does the AMG E43 drive? 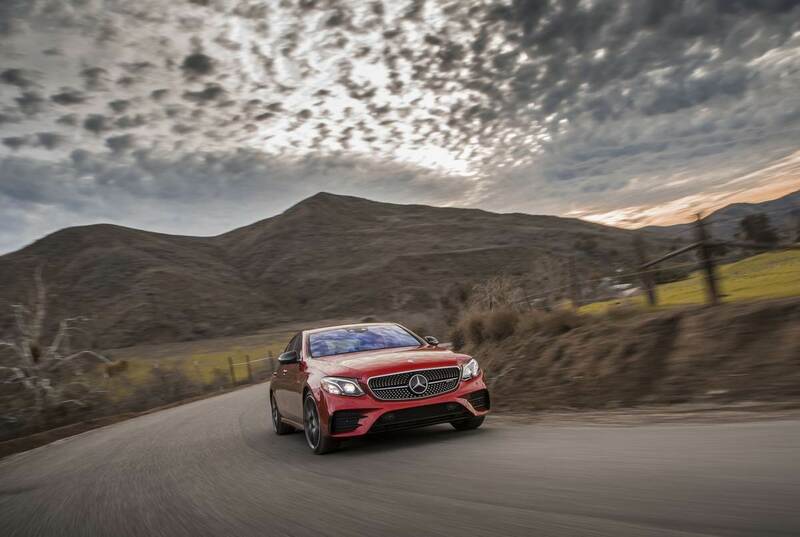 I was fortunate to drive the AMG sedan during the summer months in Vancouver and let me tell you, it was amazing. I’m a speed demon and even though I may not get to drive fast on Vancouver roads, I do love having the power under my right foot when needed, you know, to make a pass or merge. I’ve driven a C63 and know the amount of raw power that motor harnesses. 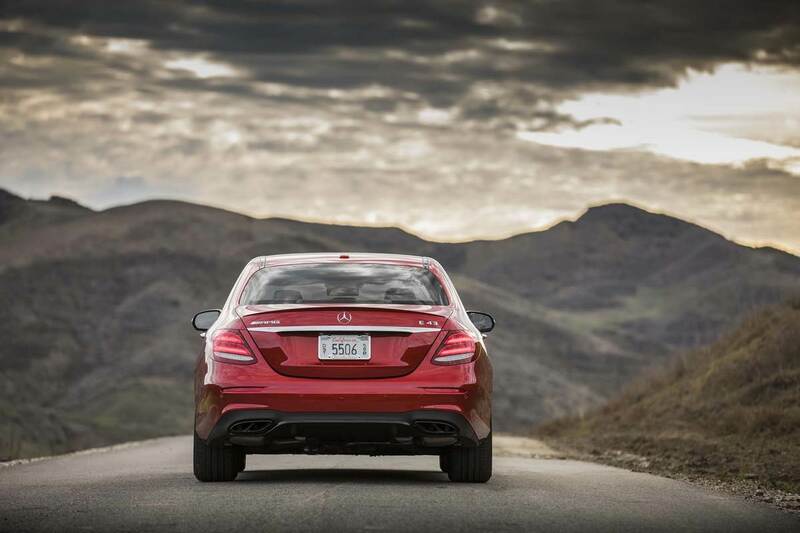 I’ve also driven the E400 and know that it’s a gentle car that’s more focused on luxury. The AMG E43 really does fill the void between the two extremes. 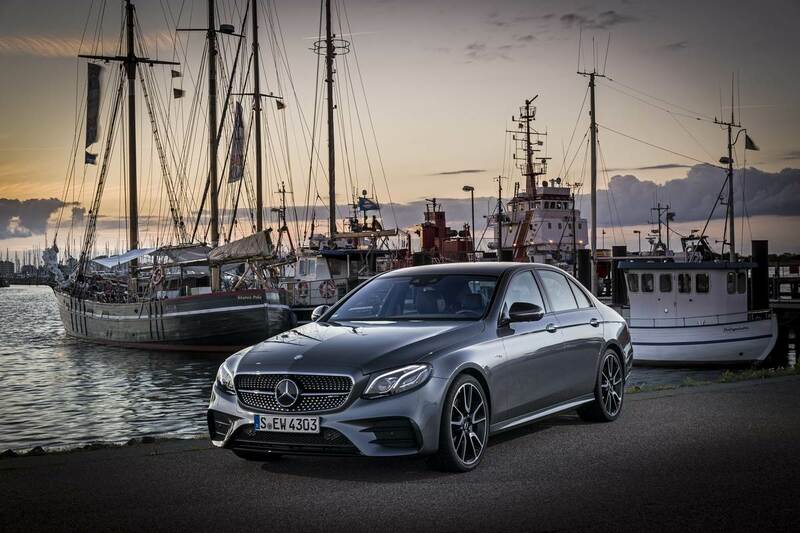 The E43 is a real gem; it’s smooth yet responsive. And it has a muted snarl that makes one turn to listen, but not scary enough to jump and skip a beat. On any drive I took, power was available throughout the entire RPM range, peaking at 6,100. 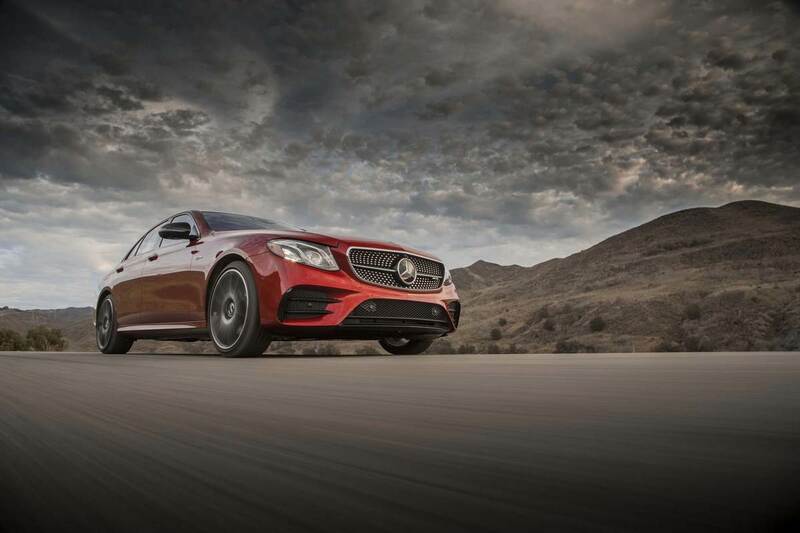 The standard air suspension is tuned by AMG to deliver a more taut ride with crisper body control. It also won’t punish your kidneys like the C63 and for Vancouver roads, it’s a very nice ride, especially in Comfort mode. 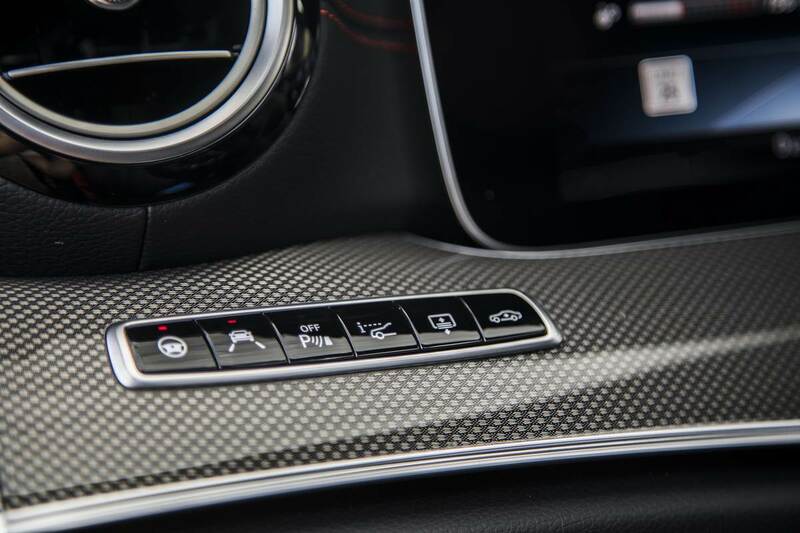 As in other Merc vehicles, the E43 comes standard with Dynamic Select drive modes, including Eco, Comfort, Sport and of course, Sport+; there is an Individual mode that can be customized to suit the driver’s needs as well, but for the most part, the available modes are enough. 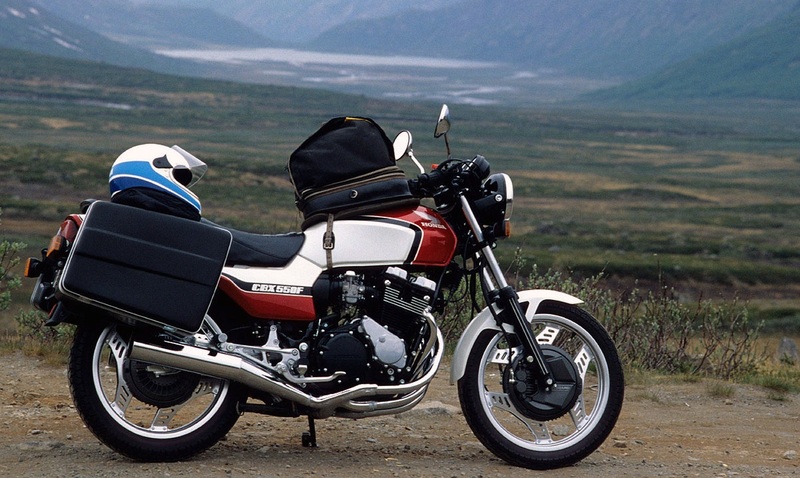 I kept the car mostly in Sport or Sport+, where I was able to enjoy the bipolar nature of the car. I did notice that the electric steering could have been better; on the E400, the steering is good, but not overly great as it feels artificial. With the E43, that feeling is exaggerated that much more. 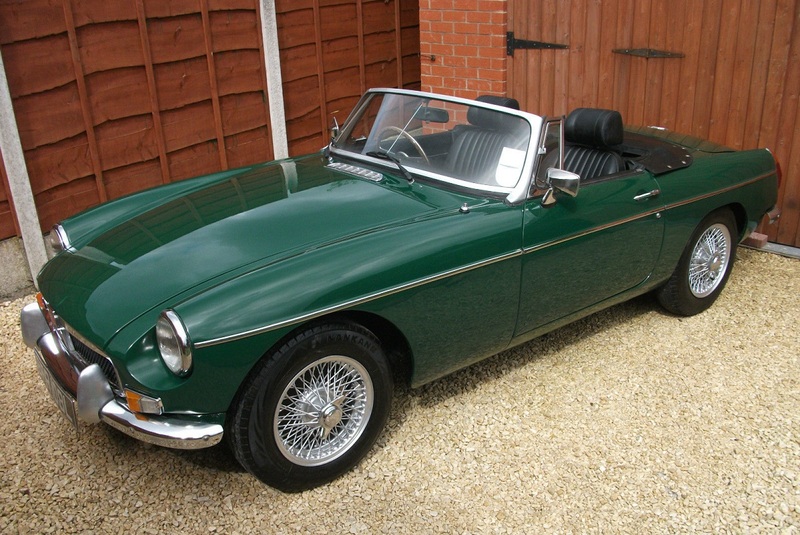 It’s definitely not a deterrent to buy the car, but something to mention. 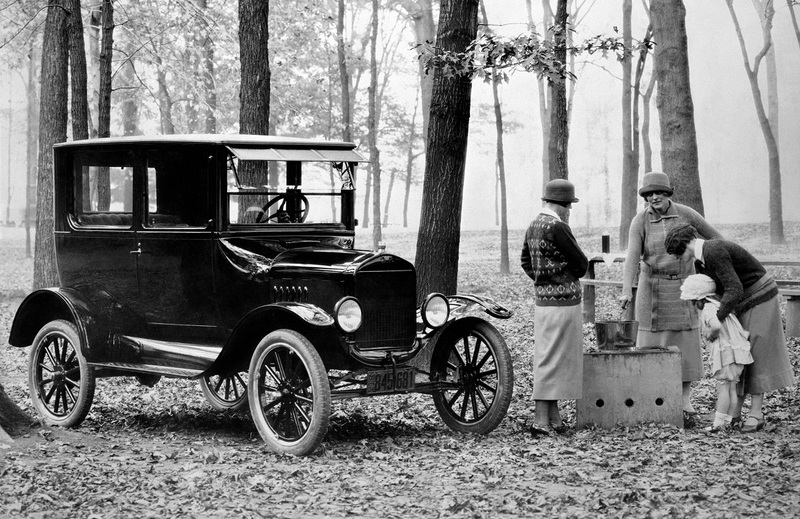 The 9-speed automatic transmission was quick, and on downshifts, caused the exhaust to snarl and pop. Shifts are very fast, like they should be for this car. 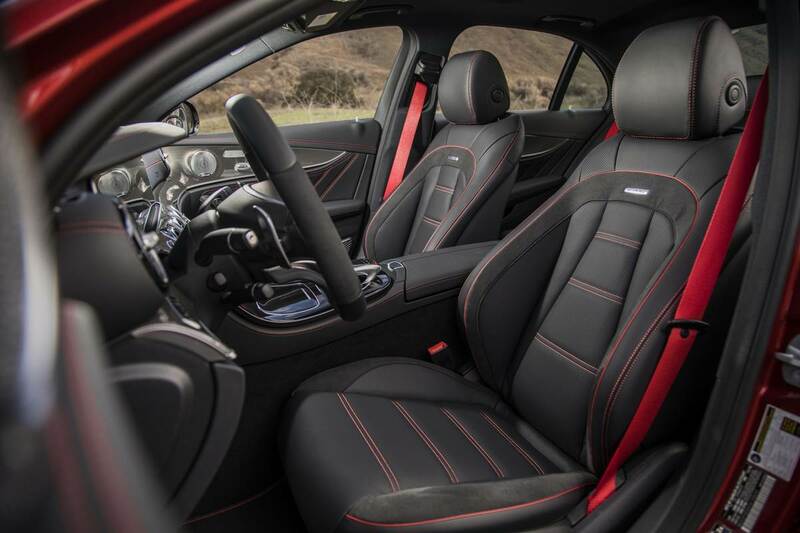 I did notice that the shifts in the C63 to be a tad smoother. One of the best features of the E43 has to be the technology, especially the Benz Piloted Drive system. 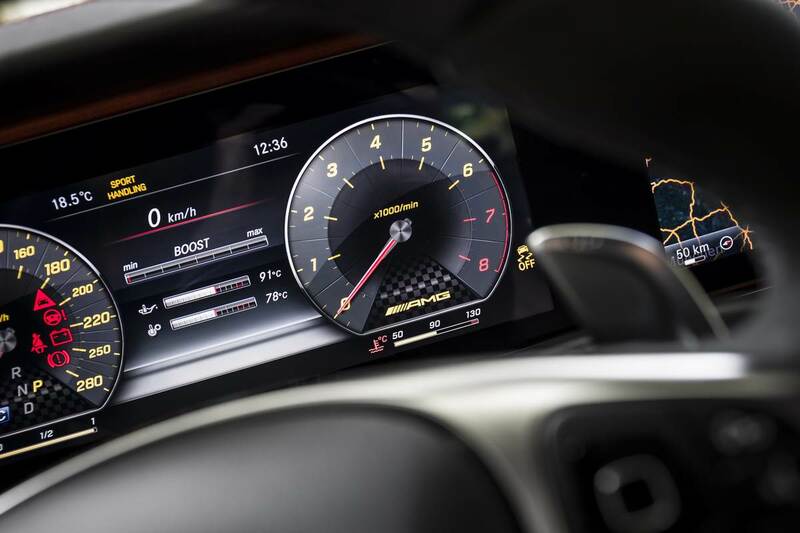 The system works up to 200 km/h and is a semi-autonomous technology that really is quite amazing. Activate the system by the push of a button and then sit back. You can, literally, take your hands off the steering wheel and let the car do the driving, even around bends and turns. Want to change lanes? Just activate the turn signal and the E43 will change lanes safely through the use of cameras, sensors and radar. I tried the feature a number of times on the freeway and it worked flawlessly. Of course, the Piloted Drive system only activates for a certain time, after which the vehicle will ask for you to take control. Mercedes AMG did exactly what they needed to do to tap into the buyers who were in between the base E-class and the E63. 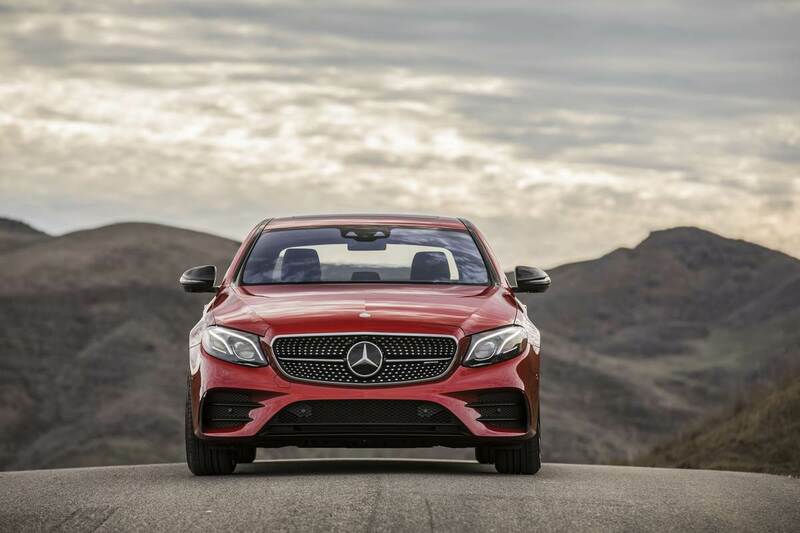 The E43 is one of a new family of AMG vehicles that is poised to be a winner. If I didn’t need the full-blown power and sticker price of a ’63, then the AMG E43 is the perfect choice.